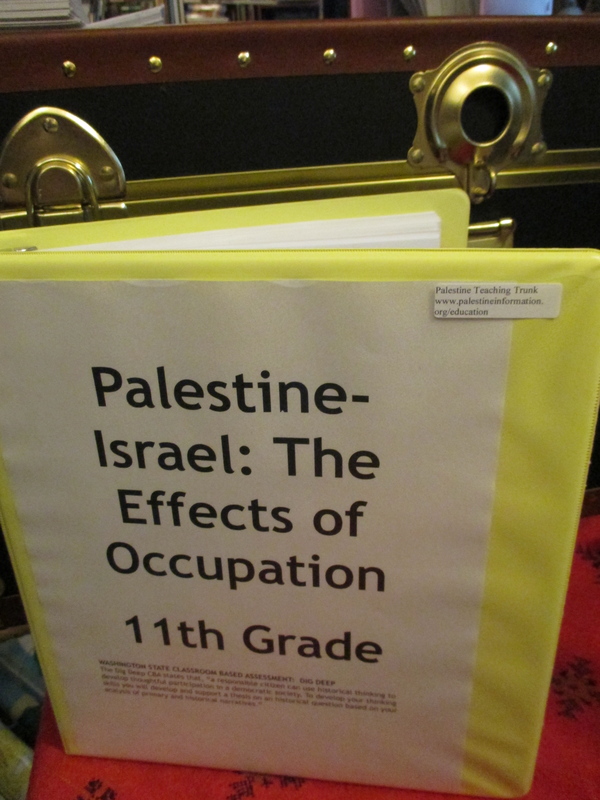 This classroom based assessment is recommended for 11th grade but can also be taught at the middle school level. 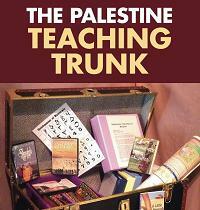 In it, students are taught about Israel’s occupation of Palestine. Then, students are encouraged to “dig deep” and develop and research their own historical question by analyzing primary and historical narratives.